The Inclusive Top 50 UK Employers showcases leading organizations working across all strands of diversity. 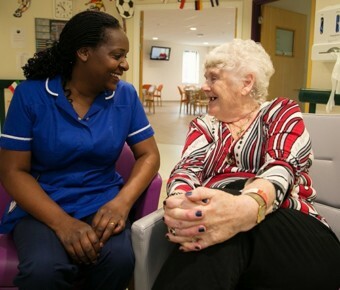 In recognition of Chatham House’s continued dedication to workplace diversity, the institute has been listed in the Inclusive Top 50 UK Employers List – a definitive ranking of UK-based organizations that promote inclusion across all protected characteristics, throughout each level of employment within an organization. Powered by the Excellence in Diversity Awards, the Inclusive Top 50 UK Employers recognizes the organizations that demonstrate the promotion of all strands of diversity including age, disability, gender, LGBT, race, faith and religion. Complied by a dedicated panel of judges, the list has been collated based on each organization’s performance in a range of areas within the diversity arena. Organizations featured have provided sufficient evidence on an amalgam of topics including recruitment procedures, training and a host of diversity related initiatives. 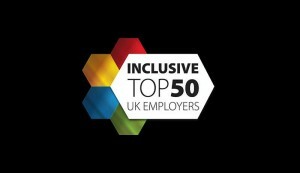 The Inclusive Top 50 UK Employers List, in partnership with recruitment specialists Rullion, recognizes the outstanding efforts of organizations that have begun their journey to attracting and retaining a truly diverse workforce, achieving equality, diversity and inclusion in its purest form. 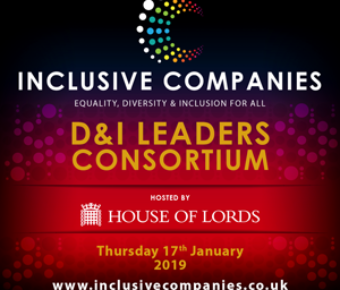 ‘The UK companies on the list are showing by their actions that they are integrating what they believe into how they operate creating an inclusive culture, which begins at the very top of the organization,’ said Donna Herdsman, EMEA Partnership Manager, Rullion.